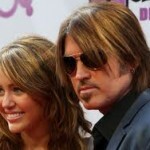 Country singer Billy Ray Cyrus, the father of US young star Miley Cyrus has decided to patch up amicably with his wife Tish, according to media reports. Last October of last year, the couple issued a joint statement, planning to end their 17 year marriage. The announcement had been really hard for their daughter Miley who was caught in a video smoking natural herb. 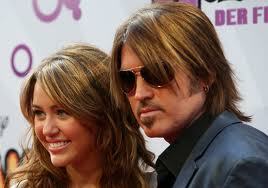 This made Billy Ray, very concerned about his 18-year-old daughter, that he opt to abandon the divorce case.